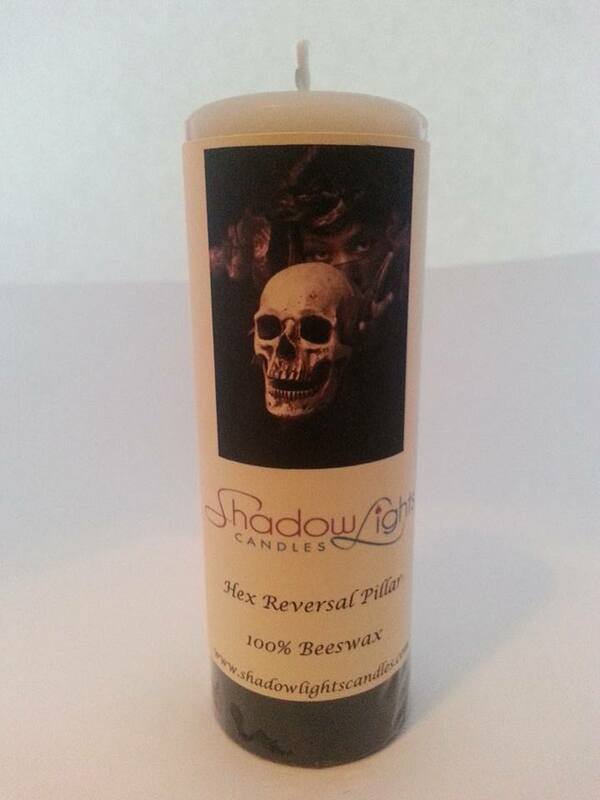 Our Reversals are made from 100% pure beeswax and hand dipped! Great for your Reversing needs! 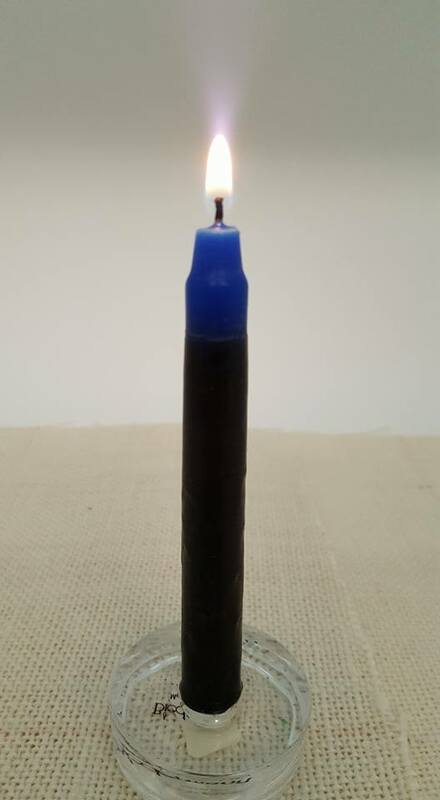 Price for candles below is for ONE candle! Need help understanding how to use reversal candles? Check out our how to information under How To Info. 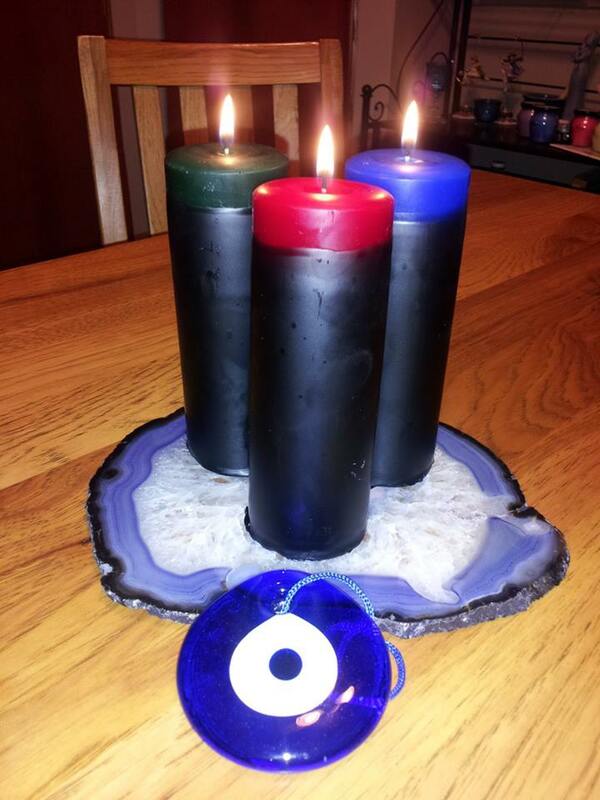 Our 4 inch chime candles are the perfect size for those who don't have a lot of time, but need to get some Hoodoo done! Have someone that is blocking opportunities for you? Open up that road! Our closed road reversal sends the bad juju right back to the person that sent it to you! Made with 100% beeswax. Hand dipped. 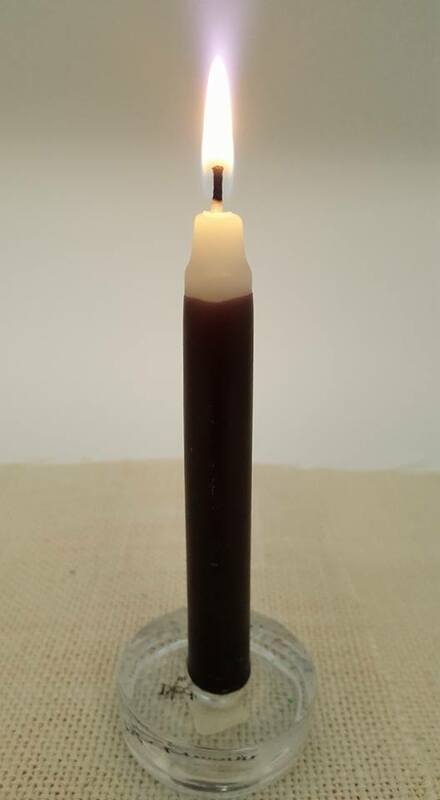 White chime candle hand dipped in black wax. 100% beeswax. Aprroximately 4 inches tall 1/2" in diameter. Perfect size for someone that doesn't have a lot of time, but needs some serious magic done! Use to reverse a hex/jinx. Send that nastiness back to the person intending you harm! Perfect size for fast magick! 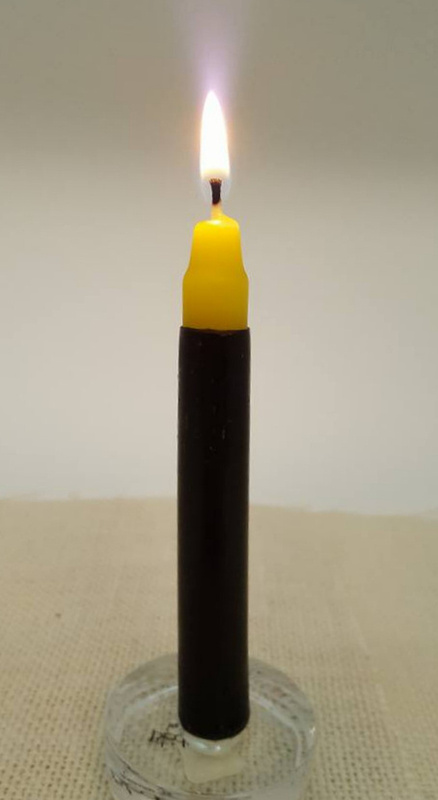 4" tall candle, 100% beeswax! Burn to reverse money problems! Our newest creation! Don't have time for a big pillar? Need help fast?? 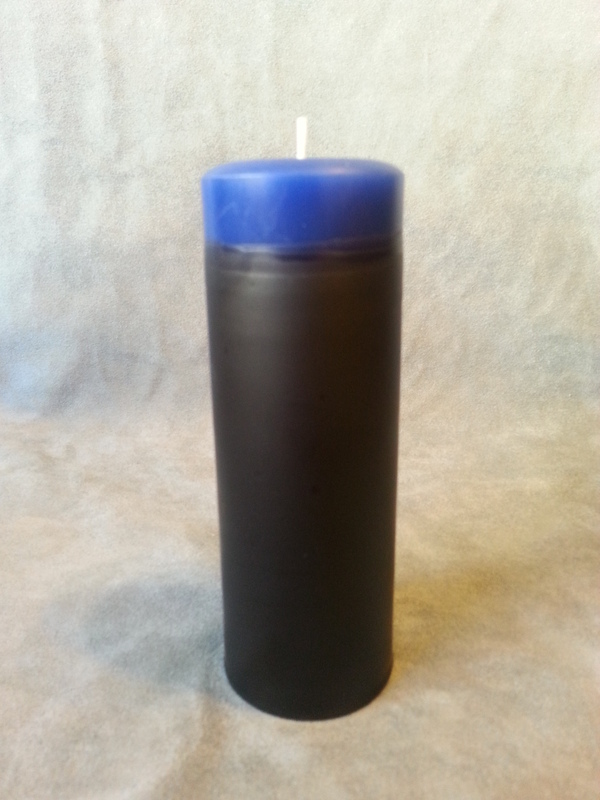 Try our chime candles! These are the perfect size, just 4" tall. Burns for approximately 4 hours. 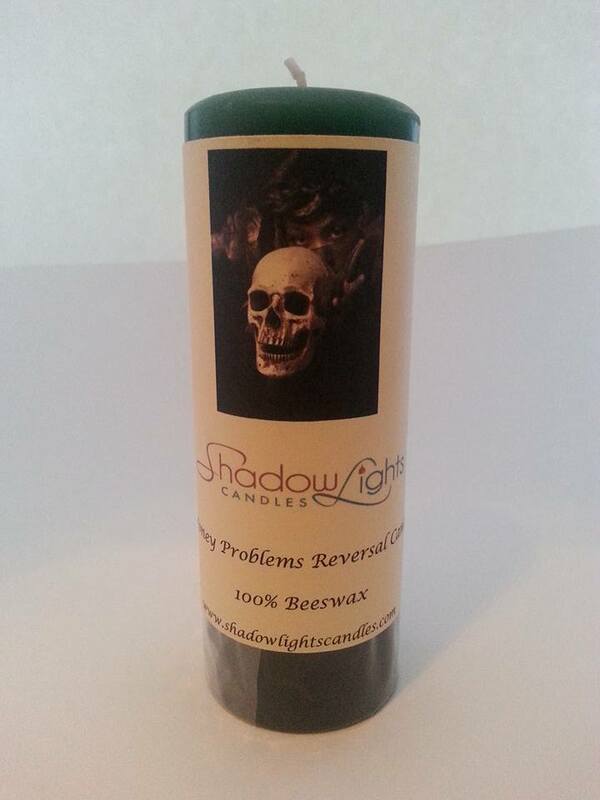 Use to reverse negativity, 100% beeswax. Have someone that is blocking you from opportunities? Try our Closed Road Reversal Pillar. Send that negativity right back to the sender! They will be sorry they ever messed with you! 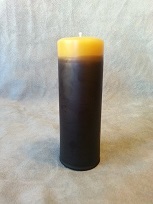 2" x 6" beeswax pillar. White on the inside, hand dipped in black wax. 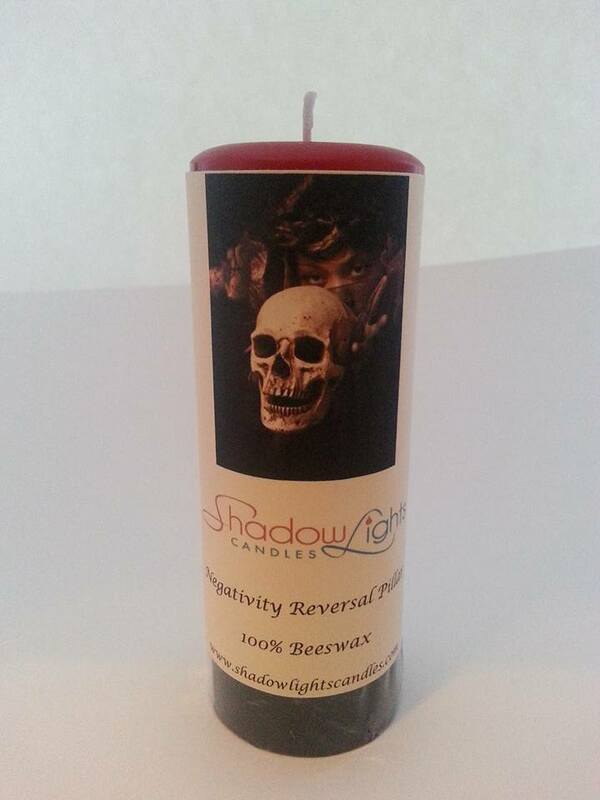 Use to reverse hexes or jinxes. 100% beeswax 2 x 6" pillar. 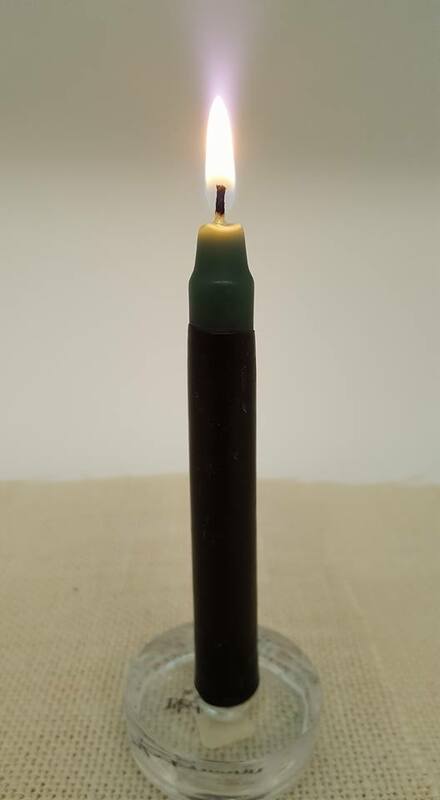 Green on inside, hand dipped black beeswax on outside. Use whenever you are having money problems and need help. Approximately 2x6" pillar 100% beeswax. Used to reverse spells and return sent negatvity back to the sender. Inside is red, outside is black. Hand poured and then hand dipped. Blue on the inside, black on the outside. Have someone causing you stress and anxiety? 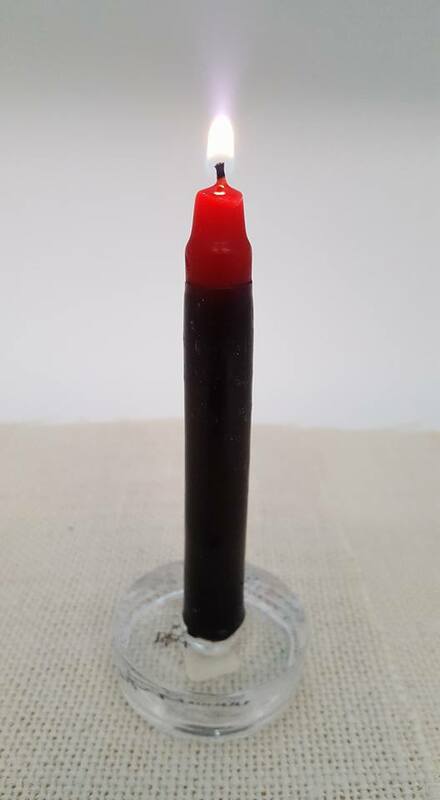 Burn this candle to return that nasty juju back to them!